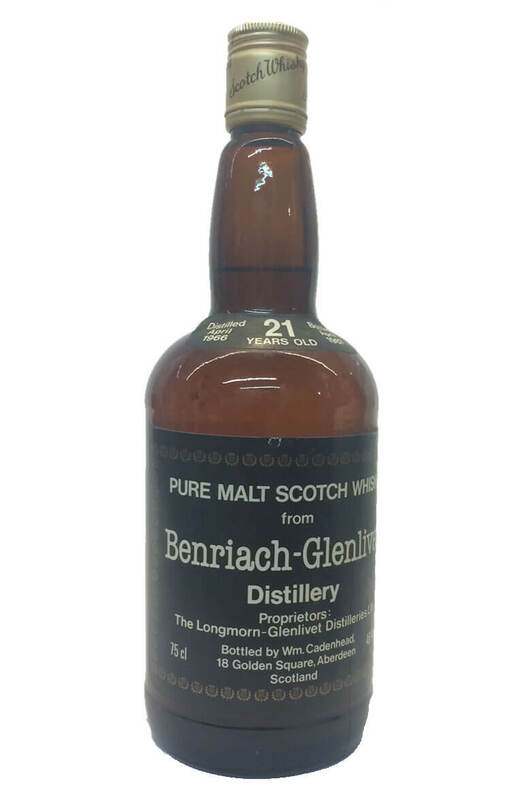 This gem comes from 1966 when the distillery had only been open around a year. It was rebuilt in 1965 after being mothballed in 1900 (only two years after being built in 1989). Distilled in April 1966 and bottled in April 1987 at 46%. A 16 year old whisky distilled in March 1967 at the Speyburn distillery and bottled by Cadenhead ..